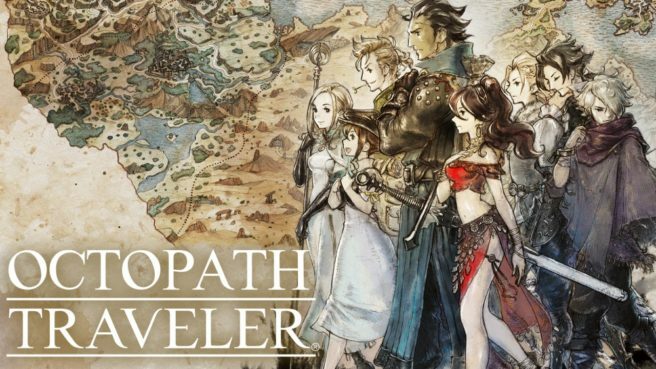 It’ll be a few days until we have a truly good idea as to how Octopath Traveler is selling in Japan. When Media Create publishes its next report on Wednesday, first week data for the RPG will be revealed. We do at least have one encouraging tidbit from Square Enix directly. On the official Twitter account, an apology was posted for the game selling out, which is happening during a three-day weekend. Square Enix recommends considering the digital version to fans who are looking for a copy. 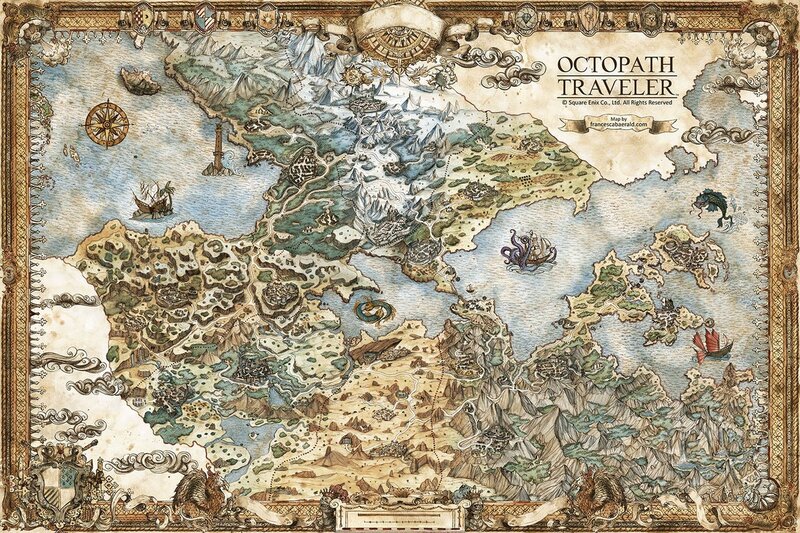 In related Octopath Traveler news, Francesca Berald has posted the full map of Orsterra online. We’ve included it below.